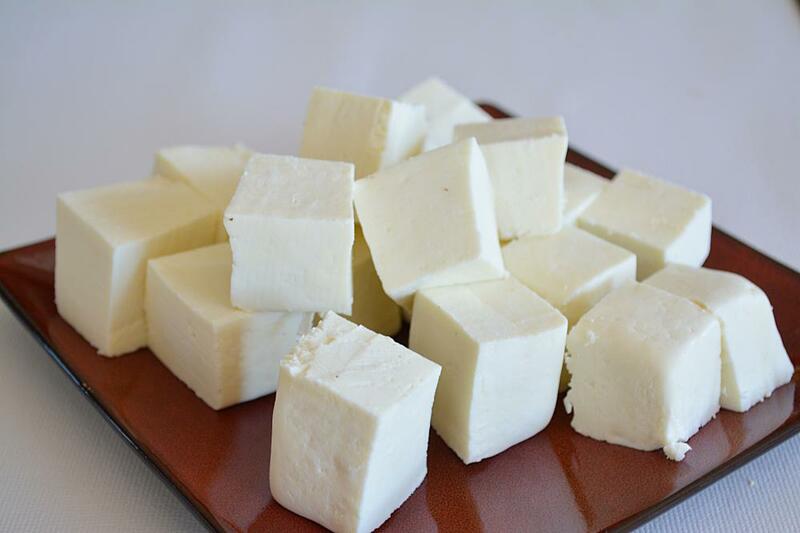 Cheese is a high protein food which is often substituted for meat in many vegetarian entrees of Indian cuisine. Cheese is nutritious food made mostly from the milk of cows but also other mammals, including sheep, goats, buffalo, reindeer, camels and yaks. Its a dairy product. Cheese offers a number of health benefits, some of which are surprising. The nutritional value of cheese varies widely.